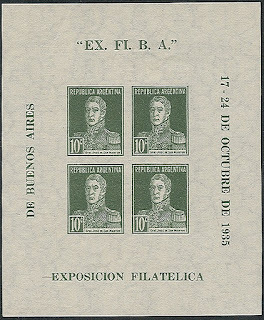 In 1935, Peru celebrated the 400th Anniversary of the Founding of Lima by issuing a set of airmail stamps (Scott #C6-12). 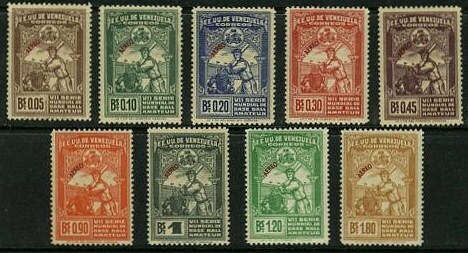 Only 6,000 sets were issued, and Scott '10 prices the unused set at $ 62.20. 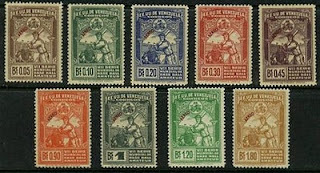 Peru has issued a number of scarce sets which I intend to recommend in future articles. With a population of 29 million, Peru is an emerging market nation which has experienced significant economic growth over the last 15 years, and annual GDP growth averaging 7.5% over the last 5. Poverty has steadily decreased, although great inequities in income distribution persist. As the trend continues and more Peruvians join the middle class, the country's better stamps should do very well. In 1965, Qatar issued a beautiful Fish set (Scott #69-85). 20,000 sets were issued, and Scott '10 prices it at $194.25 for unused. The set appeals to Animals topical collectors, as well as collectors of Qatar. Stamps picturing animals remain the most popular topicals among stamp collectors worldwide. The number of Flora/Fauna thematic collectors will probably continue to increase, as interest in "Eco-topicals" grows. 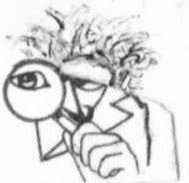 Those interested in being part of a community of stamp collectors, dealers, and investors are welcome to join the Facebook "Stampselectors" group, which currently has over 1,600 members. 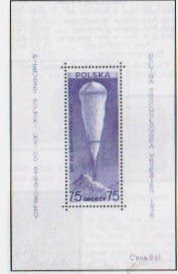 In 1938, Poland issued a souvenir sheet in advance of a proposed stratosphere flight (Scott #B31). 60,000 sheets were issued, and Scott '10 prices it at $ 55.00 unused ($110.00 NH). The souvenir sheet is an attractive Aviation topical, and I strongly recommend it as an investment. With 38 million people, Poland is one of the fastest growing economies of all of the post-Communist countries, with annual GDP growth averaging about 5.5% over the past 5 years. The nation has steadfastly pursued a policy of liberalizing the economy, and was not severely impacted by the recent global financial crisis. Better stamps of Poland will rise in value as the country prospers and the population of Polish stamp collectors increases. Interest in Polish history and national pride are important elements in the culture of this oft-conquered people, and there are some 10 million Polish Americans with ties to the country. In 1948, Portuguese India issued a Religion topical set to commemorate an alleged miracle which occurred in 1917, the apparition of Our Lady of Fatima (Scott #481-88). 25,000 sets were issued, and Scott '10 prices it unused at $ 67.75 . 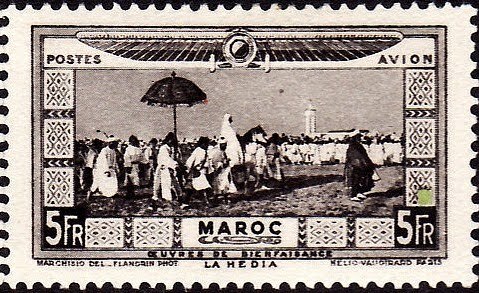 The set was part of a Our Lady of Fatima Omnibus of stamps issued by Portugal and its colonies. I favor the better stamps issued by the three colonial powers in India, as such stamps have dual markets in their home countries and in India, where I feel that the stamp collecting population will grow exponentially over the next decades. In 1932, Russia issued a set of stamps commemorating the 2nd International Polar Year (Scott #C34-35). 50,000 were issued, and Scott '10 prices it at $ 150.00 unused and $ 40.00 used. The set is of interest to collectors of Polar Topicals. All of these dues are worthwhile investments. I believe that they have been ignored because they are back-of-book issues. Papua New Guinea is richly endowed with natural resources, but exploitation has been hampered by the rugged terrain and the high cost of developing infrastructure. Agriculture provides a subsistence livelihood for most of the population of about 7 million. Annual GDP growth has increased dramatically over the last 5 years, from 1% in 2005 to about 7% in 2009. Still, the majority of the population is extremely poor, and I do not foresee the development of a significant collecting population within the country for some time. Most of the collectors of Papua New Guinea are British Commonwealth collectors or Australians, because the country was administered by Australia until 1975, and maintains close ties with that nation. I recommend the Postage Due issues on the basis of the prospect of growth in those two collecting areas. As forged overprints exist of #J6, I advise requiring expertizaton as a condition for purchase. 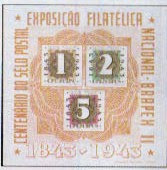 In 1935, Argentina issued a souvenir sheet (Scott #452), reproducing the San Martin design of 1923-24, at the Buenos Aires Philatelic Exhibition. 14,579 of these "stamp on stamp" topical souvenir sheets were issued, and Scott '10 prices it at $ 75.00 unused and $ 35.00 used. 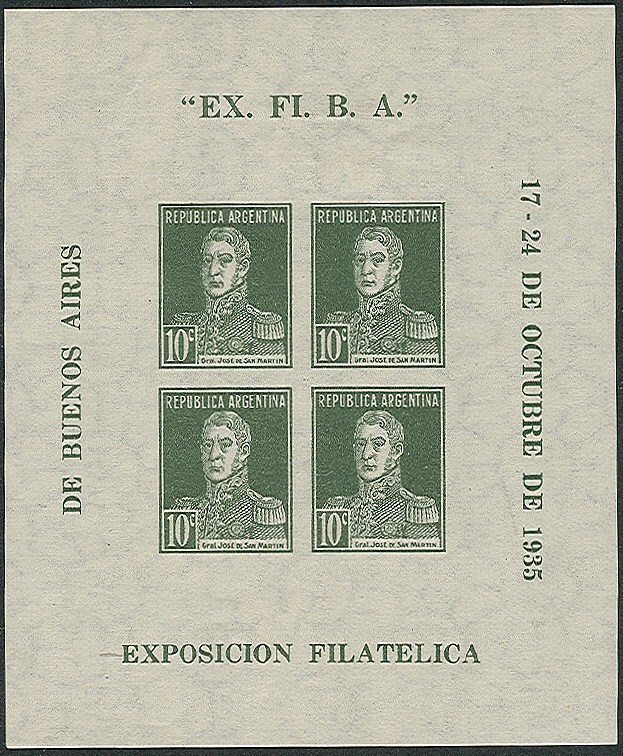 Regardless of what Argentina's economic see-saw will look like over the next few years, I am convinced that the 1935 Philatelic Exhibition souvenir sheet is undervalued, and a possible target for hoarding and market manipulation. I recommend purchase of it in VF NH, LH, or Used condition. When purchasing unused sheets, avoid those with gum bends, which are common on this issue. In December of 1859, Charles Connell, Postmaster General of New Brunswick, contracted with the American Banknote Company to produce a set of five postage stamps. Issued in October of 1860, the set included designs featuring a locomotive, a steamship, and portraits of Queen Victoria and the Prince of Wales (later Edward VII). 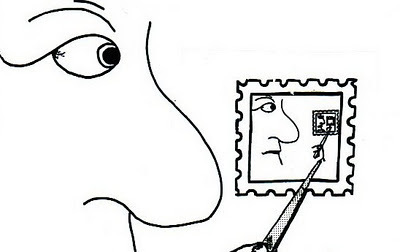 Accompanying these stamps honoring progress in transportation, the Queen, and her son, was a 5c stamp picturing Connell himself, who had managed to keep the stamp designs secret until the shipment was received. This was to be his most notable achievement as Postmaster General. Before the stamps were to be issued, information on their designs was leaked to the press, igniting a series of vitriolic attacks on Connell and the stamp bearing his image. The Executive Council and Lieutenant-Governor of New Brunswick responded by ordering the destruction of the Connell stamps, and their replacement with a 5c Yellow Green stamp picturing Victoria, similar in design to the 10c stamp. Connell resigned his from his position, mentioning deteriorating relations with members of the C ouncil, but offering no explanation for his portrait appearing on the stamp. Almost all of the original shipment of 500,000 Connell stamps was destroyed. Connell reputedly gave sheets of a 100 to each of his two daughters, and a few samples to close friends. The rare stamp occasionally turns up at auction, and Scott '10 prices it at $12,000.00. In 1932, Australia issued a set of three stamps celebrating the opening of the Sydney Harbor Bridge (Scott #130-32). 72,800 of the high-value, the 5sh Gray Green, were printed, and the Scott '10 values the set at $507.00 unused ($1,211.00 for NH) and $ 307 .00 used. The 5sh Bridge stamp is the key commemorative of Australia, and is frequently sold alone. I strongly recommend purchase of either the set, or the 5 shilling Sydney Bridge stamp alone, in VF NH, LH, or used condition. It represents a blue-chip investment which will reflect the growth of Australia's economy and stamp market. In 1966, Jordan issued a compound set of seventeen stamps honoring King Hussein (Scott # 528-28M, C43-45). 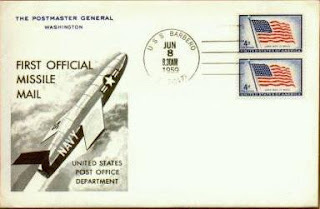 Most of the 20,000 sets issued were used as postage, and Scott '10 prices the unused set at $ 44.65. I consider it prudent for stampselectors to consider not only the more "prestigious," pricey issues for investment, but also overlooked, inexpensive sets with low printings from emerging market countries. Such sets may seem speculative, but in fact, the risk of loss is quite low, and when the stamp market favors a particular country, the inexpensive issues tend to rise quickly, because of their affordability to most collectors.